Hey everyone! Looks like I’ll be your hostess with the most-ess today! How is everyone doing? Now that Christmas and New Years is finally out of the way, it is now time to focus on the more important things. The sales! So is anyone planning on taking advantage of any sales? Or have you already? Let us know what you’ve bought! 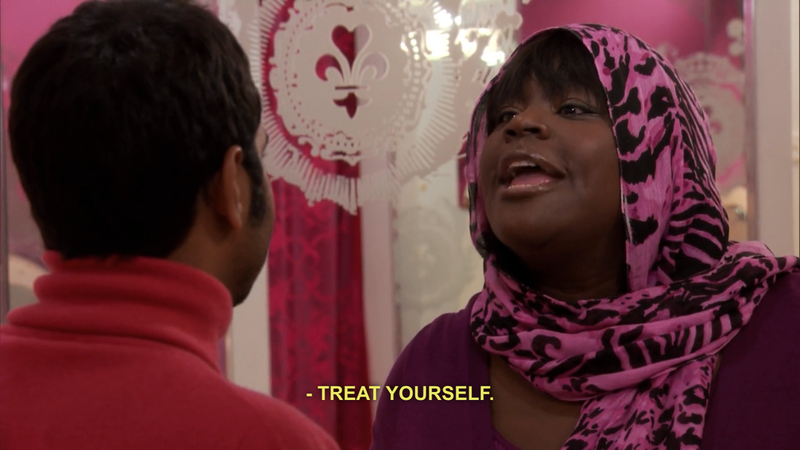 For my question of the day, if money wasn’t a problem, what would you treat yo self to? It can be both real and fictional! Of course if that doesn’t tickle your fancy, feel free to Talk Amongst Yourselves!